Jenne, Erin K. (2015) Nested Security: Lessons in Conflict Management from the League of Nations and the European Union. Ithaca: Cornell University Press. H. Zeynep Bulutgil (2016) Roots of Ethnic Cleansing in Europe. New York: Cambridge University Press. Timofey Agarin and Karl Cordell (2016) Minority Rights and Minority Protection in Europe. London, UK: Rowman and Littlefield. 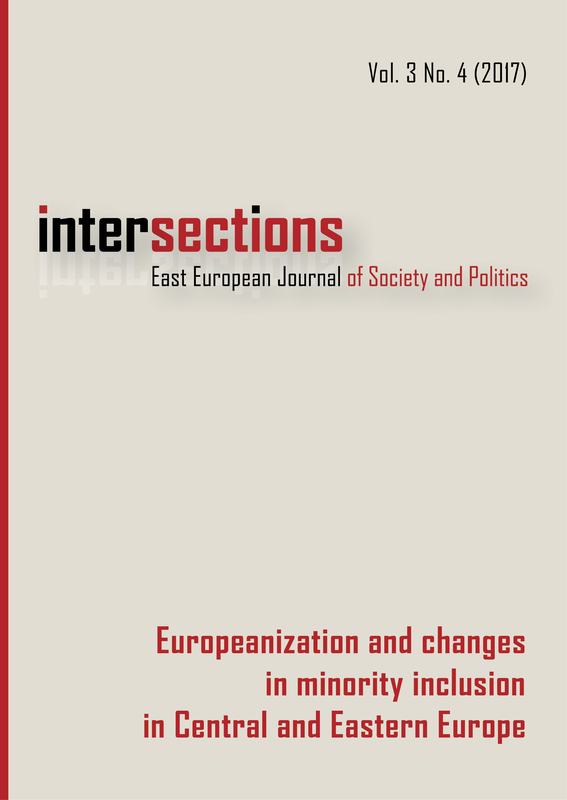 Szabolcs Pogonyi (2017) Extra-Territorial Ethnic Politics, Discourses and Identity in Hungary. Palgrave Studies in Citizenship Transitions. Cham, Switzerland: Springer International Publishing.